You are one of the multitudes of incarnations of the great Horus, and side by side with the pharaohs, you are fighting against the mighty Seth, who unleashes numerous disasters upon the lands of Ancient Egypt. 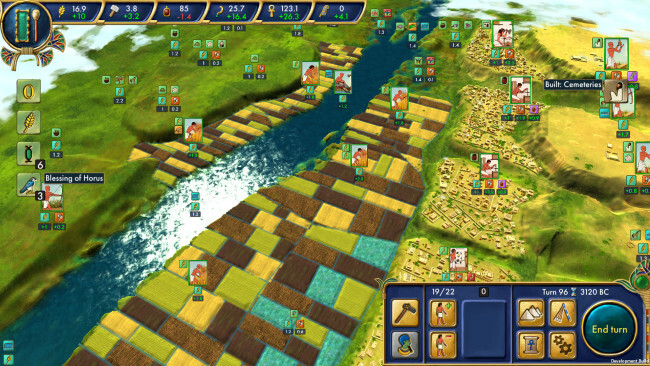 Win wars and overcome crises, discover new technologies, worship your gods and conquer neighboring tribes! Are you wise enough to help the ancient kings to unify Lower and Upper Egypt, build a stable economy and to erect the Great Pyramids? 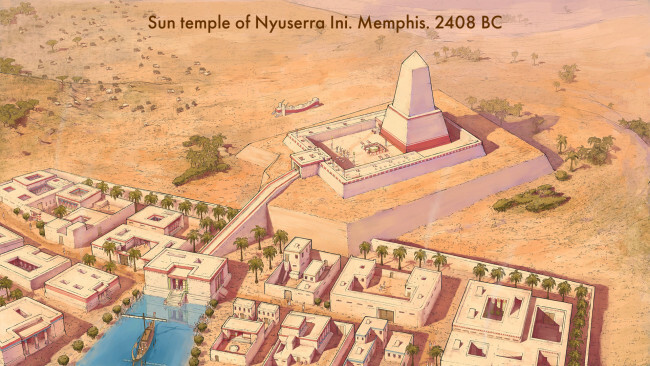 You will find yourself in Memphis, 3500-2140 years B.C., the time of the first six dynasties of pharaohs. You will unify the country and create a prosperous kingdom, which later will have to face the havoc of the First Intermediate Period. 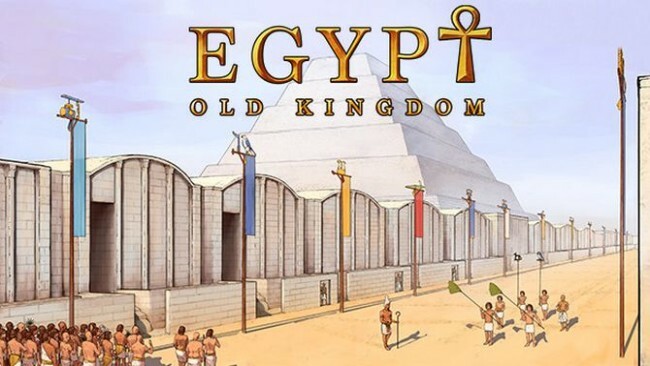 Click the download button below to start Egypt: Old Kingdom Free Download with direct link. It is the full version of the game. Don’t forget to run the game as administrator.